We go hands on with the new Nikon D4s, the update to the Nikon D4 adds a number of new and improved features. 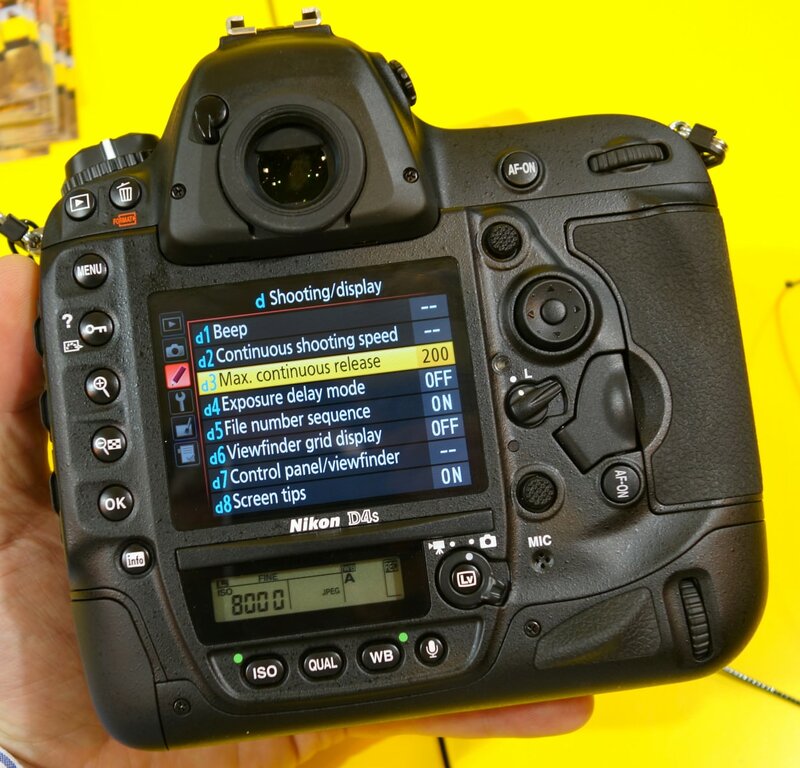 The new Nikon D4s, is based on the Nikon D4 (read our review here), but with a number of upgrades and improvements, in areas including AF performance, image quality, workflow and operation speed, and movie recording. 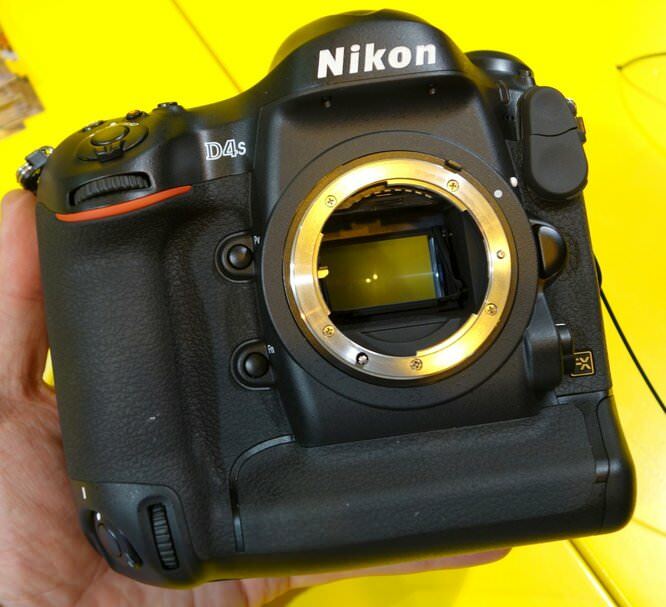 The Nikon D4s is due to go on sale on the 6th of March priced at £5199 body only. Nuke proof and with every conceivable button/option. Formidable no doubt. But get ready for the physio' after lugging it about for and hour or three.